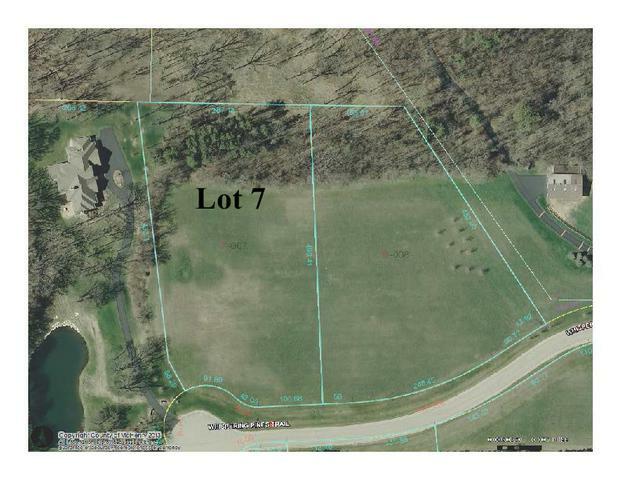 High & rolling 3 acre lot on cul-de-sac in the Bull Valley area. 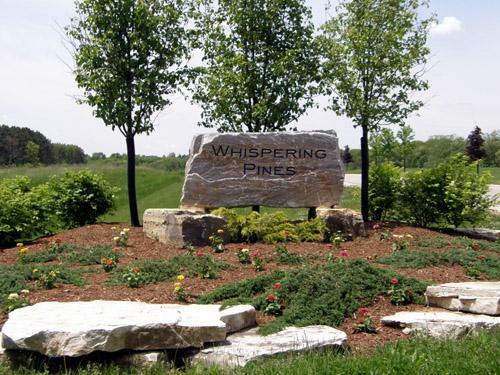 Whispering Pines is an upscale enclave of 8 homesites. This lot has a perfect elevation for a walk-out basement. Conservation areas and back lot lines bordered with pines and trees makes for a gorgeous serene setting for your dream home.